I imagine that Leonardo Da Vinci is the person most of us would call to mind if asked to think of an individual who embraced both the abstract world of mathematics and the tangible world of artistic creation. He could not be more right, for Hart is also a sculptor. 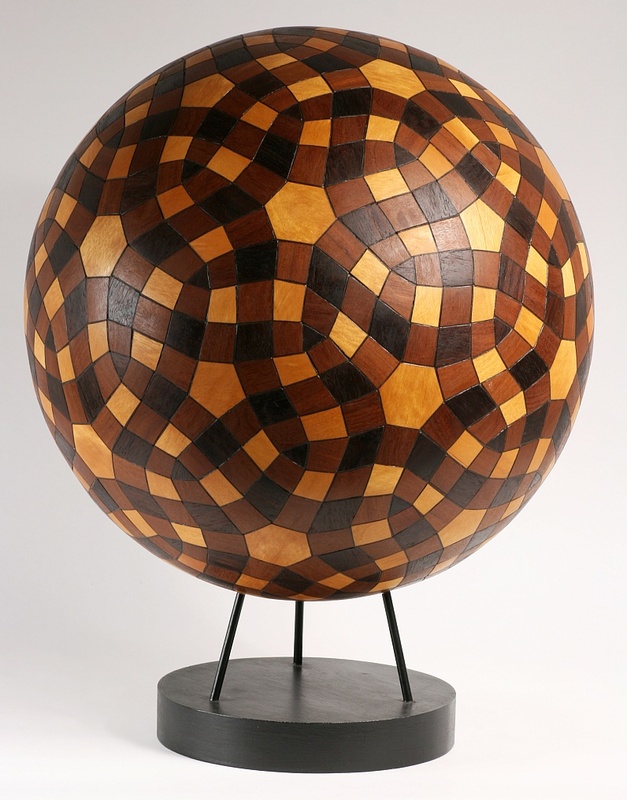 For more of Hart’s hypnotic creations, take a look at the section of his website on geometric sculpture.